MUCA is active at both the State and Federal level, promoting the underground industry. We work for passage of legislation and funding that helps keep our industry strong and vibrant. We take an active leadership role and encourage member participation on a variety of state agency committees and task forces. MUCA provides a unified voice with one focus the underground utility construction industry. MUCA has an effective and experienced team working at the capitol on behalf of the industry. MUCA Lobbyist Troy Olsen, with Ewald Consulting Troy also has 20 years of staff experience at the Minnesota House of Representatives. He graduated from the University of Minnesota, Morris with a B.A. in Political Science and a B.A. in Social Science. On behalf of its members, MUCA also participates in both the Clean Water Construction Coalition (CWCC) in Washington D.C. This organization is focused on supporting legislative policies that encourage the highest possible funding levels for the Clean Water and Safe Drinking Water SRF (State Revolving Funds), and various other pieces of legislation pertinent to the underground infrastructure industry. 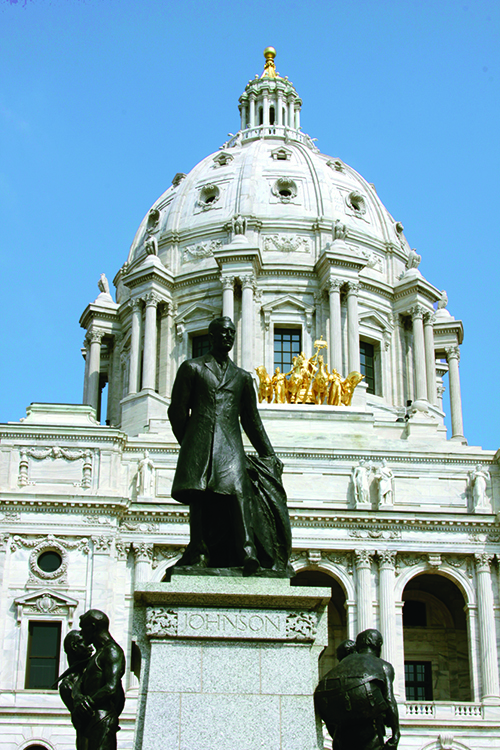 Following each Legislative session, MUCA publishes a summary of the legislative activity that session. That summary is distributed to all MUCA members.